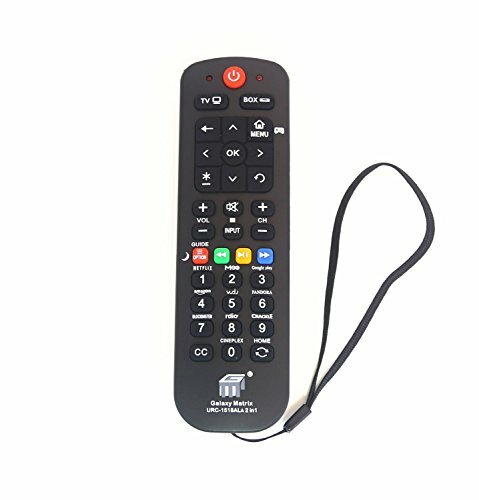 For ROKU 3 Remote, you need put roku 3 player in front of TV! To pair Apple TV, you need set the SAT of remote to Apple TV first, then press and hold the Menu and Right buttons for 6 seconds to pair! If you have any questions about this product by Brainly, contact us by completing and submitting the form below. If you are looking for a specif part number, please include it with your message.